Sonny and Putzie “drop trou” in front of the bandstand to bring the dancing at Rydell High School to a screeching, scandalizing halt. 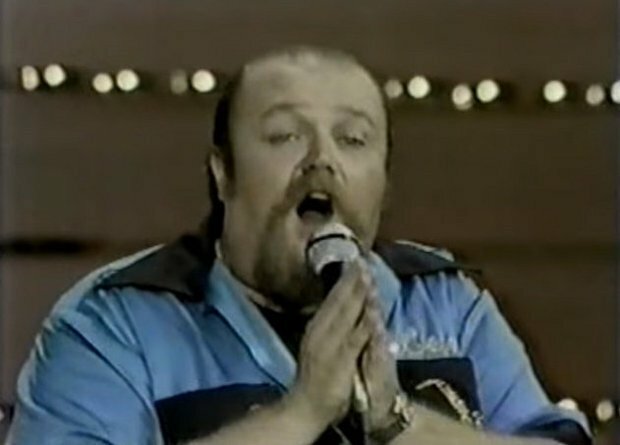 That singer was Lennie Baker and the scene was a highlight of a career that spanned more than five decades of song, saxophone and Sha-Na-Na. Baker was born and raised in Whitman, MA. He died in Weymouth, MA, in February 2016 at age 69. 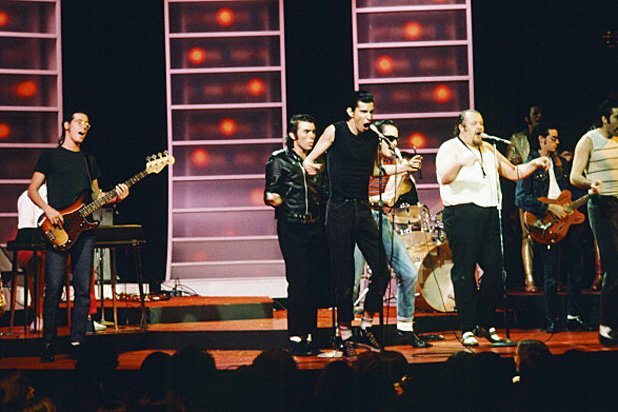 Hovering around 300 pounds, he was the round mound of sound in the retro doo-wop group Sha-Na-Na for 30 years. 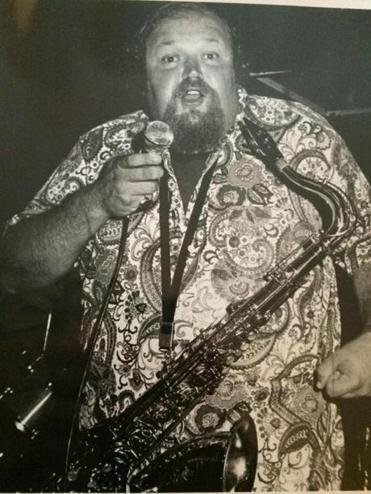 His growling tenor sax and mellow tenor voice were trademarks as recognizable as the group’s signature “Goodnight, Sweetheart” to end every performance. 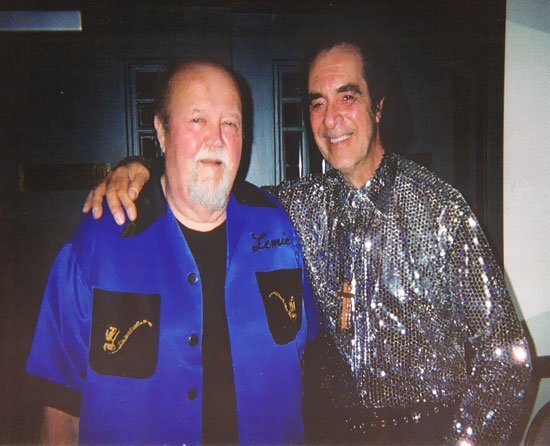 Lennie began playing sax in his high school band, then joined Paul Wayne and the Wantels in the early 1960’s, making the rounds of sock hops and battles of the bands across the South Shore of Massachusetts. He soon joined The Pilgrims, a rock & soul band that dressed in ersatz pilgrim costumes and performed in night spots from The Surf Ballroom in Nantasket to Mt. Tom in Holyoke to un-nameable dives in the notorious “Combat Zone” of Boston. 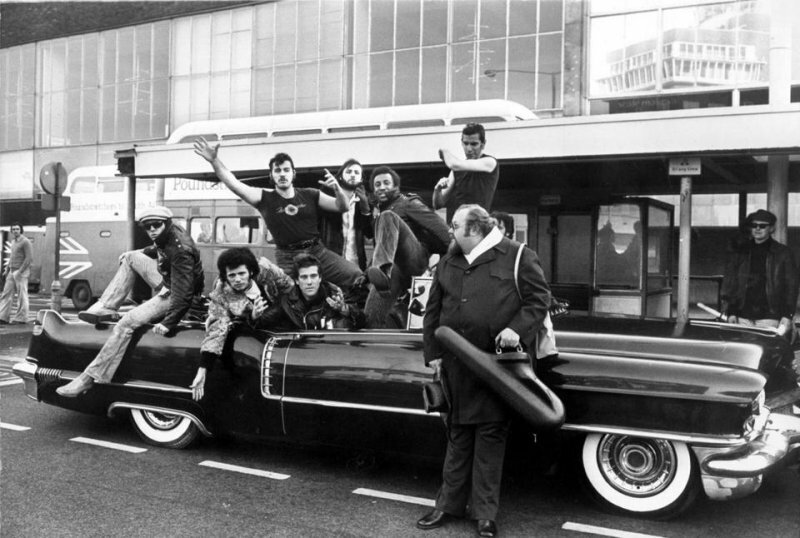 Arnie “Woo Woo” Ginsberg of WMEX radio labeled him the band’s “Plymouth Rock”. Sometime in 1970, Lennie got a phone call from former Pilgrims drummer Jack “Jocko” Marcellino of Milton, MA. Jocko’s band had just played at Woodstock and they needed a reed man/singer. 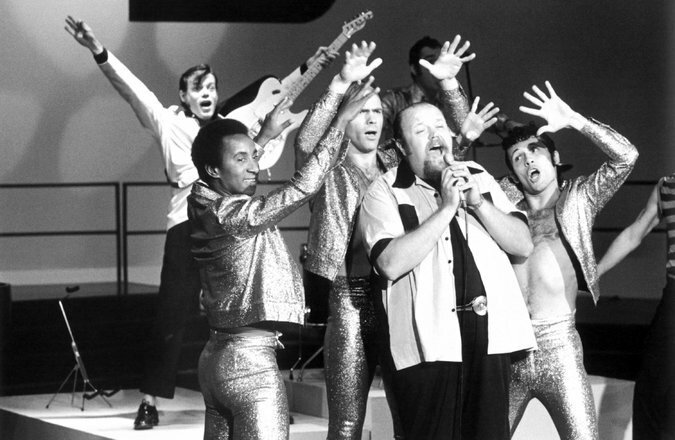 For the next 30 years, he performed with Jocko in Sha-Na-Na. Their musical tour took them to 23 countries, to venues including Carnegie Hall and Central Park. Their weekly television show was a hit from 1977-1980. Ill-health forced his retirement from the band in 2000 and his return to Martha’s Vineyard and then to Halifax, MA, where he performed locally with a group known as The Spellbinders. 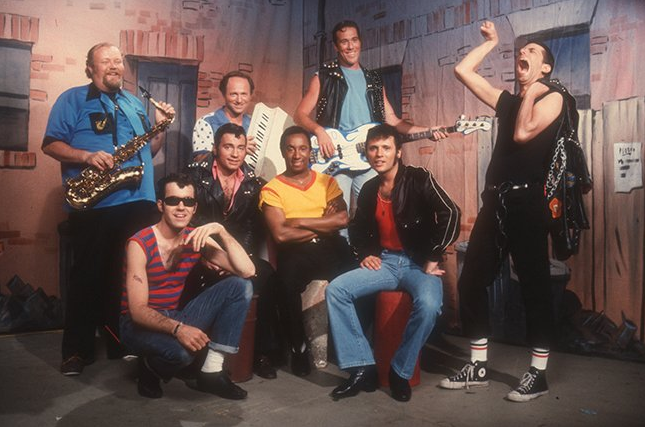 In the days before his death, Baker received phone calls and expressions of love from Sha-Na-Na bandmates Marcellino and Jon “Bowzer” Bauman. 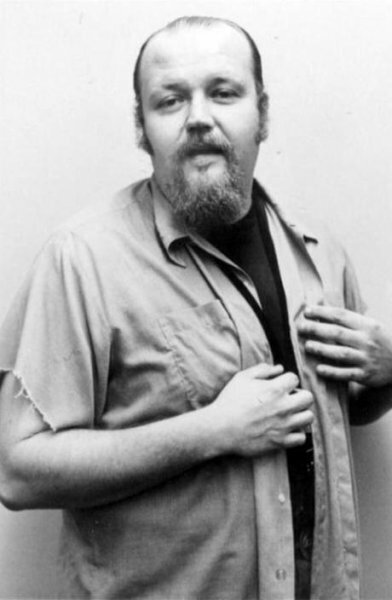 He became the fifth member of the group to pass away, joining Chris “Vinnie Taylor” Donald (1974), David-Allen “Chico” Ryan (1998), Daniel “Dirty Dan” McBride (2008) and Frederick “Dennis” Green (2015).